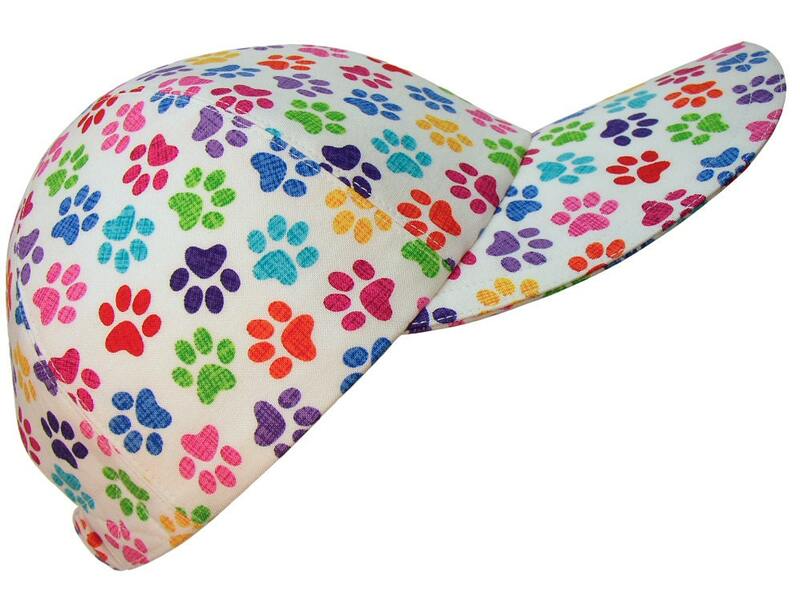 This style is called "Pawcasso" ..... A rainbow of bright cheerful colors on a bright white background. 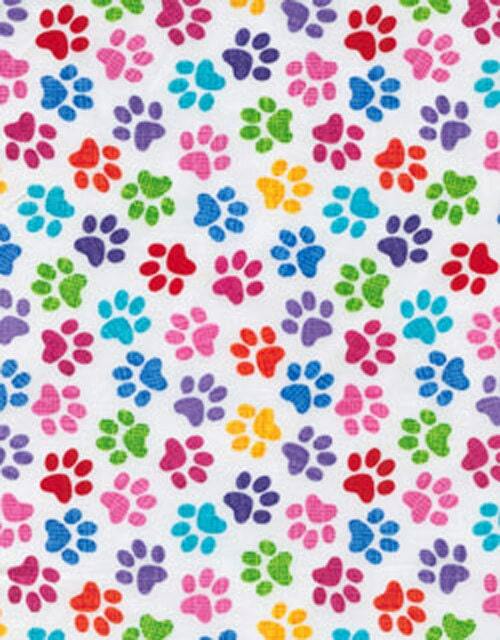 Dog or cat heart shaped paw prints in shades of royal and turquoise blue, purple and violet, fuchsia and pink, red, yellow, orange and a beautiful lime to kelly green. White top-stitching, turquoise grosgrain band on the white-on-white floral print cotton lining. A great gift for your TWO favorite animal lovers. 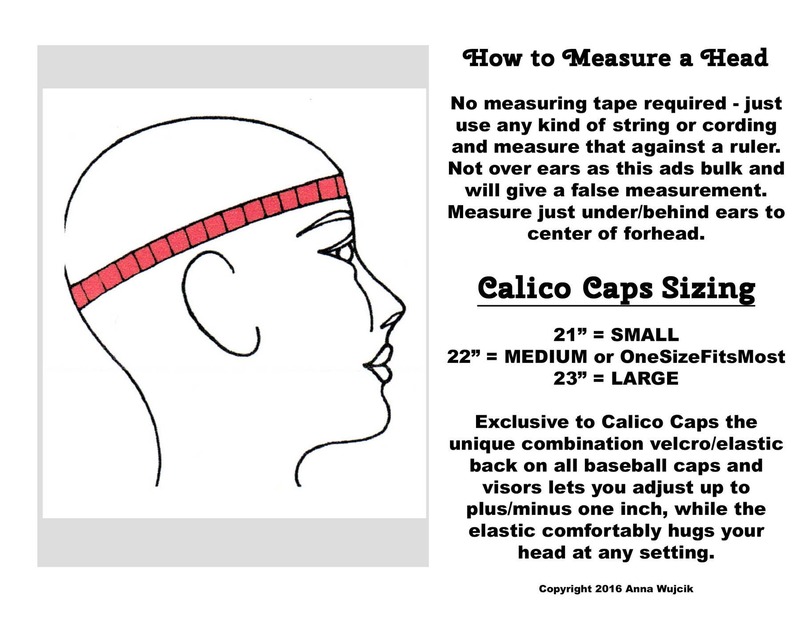 Maybe take a fun painting or craft class together - you've found the perfect hat set! 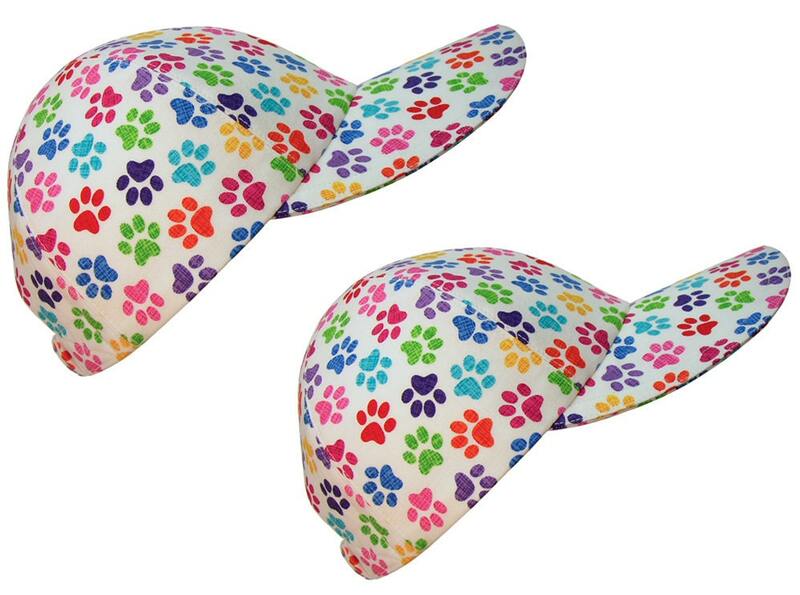 The brims get their firm but flexible shape from four layers of medium-weight interfacing. Soft and flexible with no hard plastic like mens' caps means CALICO CAPS are machine washable too and that's a big plus. The underside of the brim is the same fabric as on top.